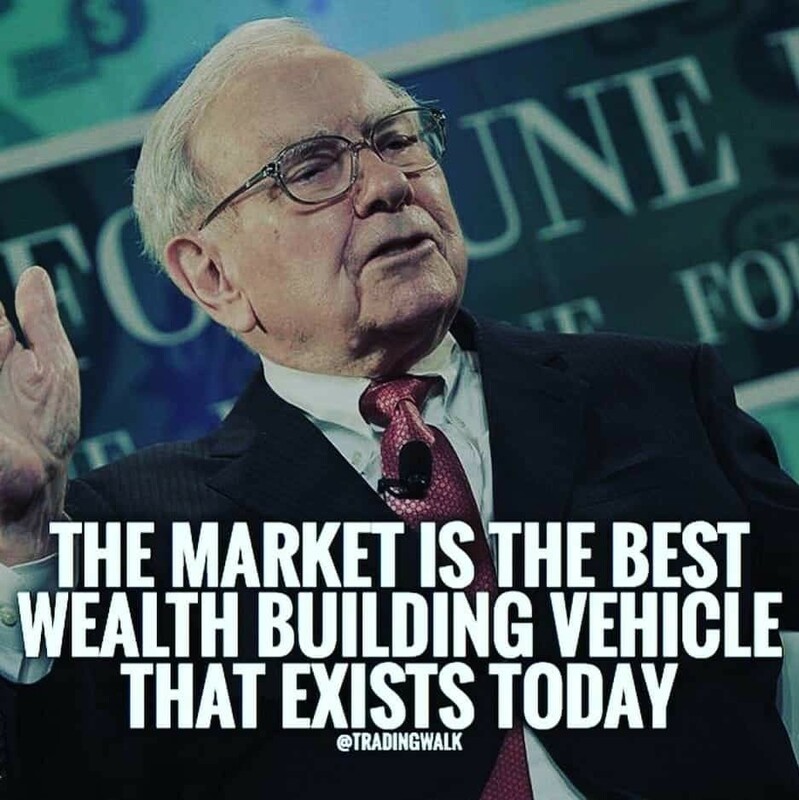 Investing is an Art….. Investors are not made, they are born by birth…. You can not prepare an exclusive list of check-list to find a potential multibagger stock…. But you can check few most important parameters to increase the probability of the stock being a Multibagger….. Retail investors should understand that on an average all asset class like Gold, FD, Property, Stocks etc give approximately 15% returns per year…. So in 2 years you will get 30% approx. returns on normal basis…. But a Multibagger means a stock which multiplied 10 to 20 times in few years…. So If you are able to find a true multibagger, you will get 1000% to 2000% returns compared to just 30% returns on normal basis…. So you can see that there is a huge difference in returns and that is why probability of finding a multibagger is 1 out of 100 stocks… i.e. 1 pct. 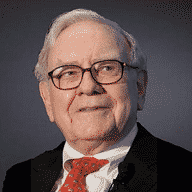 Warren Buffet give you first rule – ‘Price is what you pay, Value is what you get’….. At one other place he also said -‘ Buy stocks in the same way you buy your grocery, not the way you buy your perfumes’….. What he wants to say in these 2 statements?….. He is saying that buy a stock when it is cheap… When investors are not rushing to buy it…. When it is in neglected state…. And sell a stock when it become famous… when investors are falling upon each other to buy it…. when it is being discussed in all investment forums…… Buy a stock whose downside is limited and upside is huge….. But my own observation is that when a stock doubles in value, retail investors are more eager to buy it which is not an intelligent investor behaviour. Do not track the stock prices on daily or weekly basis….. If you have bought a fundamentally strong stock, then just focus on Business performance of the company and sector health…. Treat yourself as a business partner in the company instead of shareholder. It is much better to buy an Excellent company at average price than buying an average company at Excellent prices….It means that dont buy a company just because it is cheap…. There can be reasons because of that the company does not deserve high prices….. Try to find companies which are strong in all respect but still trading at comparatively low valuations…. Most important criteria to find excellent companies is consistent high Return on Equity. Stay away from Debt laden companies….. If you want to sleep well after buying stocks, stay away from high debt companies…. Debt is like a time bomb which can blast in slow growth periods….Debt Equity ratio of 1:1 should be the maximum criteria…. Debt more than this should be avoided. Check the Cash Flow Statements of the companies….. Company may be making good ROE but all its profits might be stuck in Debtors….. Profits are of no use unless it is converted in Free Cash…. Look for good Cash from Operating Activities. ← How to find a good Stock Analyst?